Make your print come true! 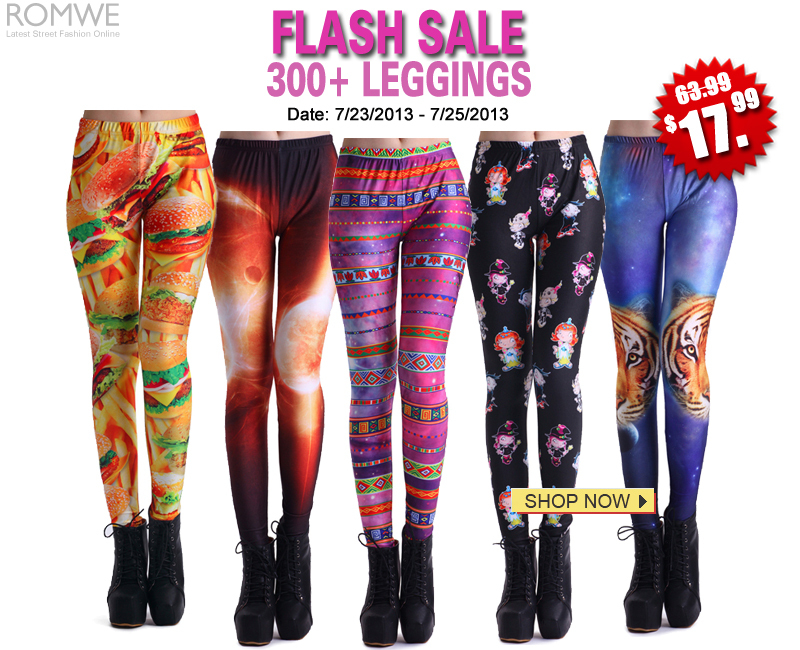 Here are so many new print leggings, like tiger, strips etc. at ROMWE! 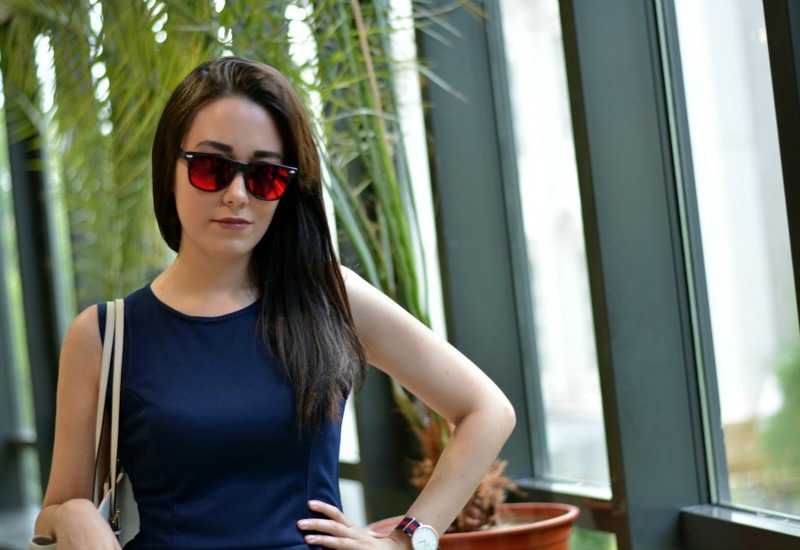 Etiketler: michael kors bag, my style, what i wore today? 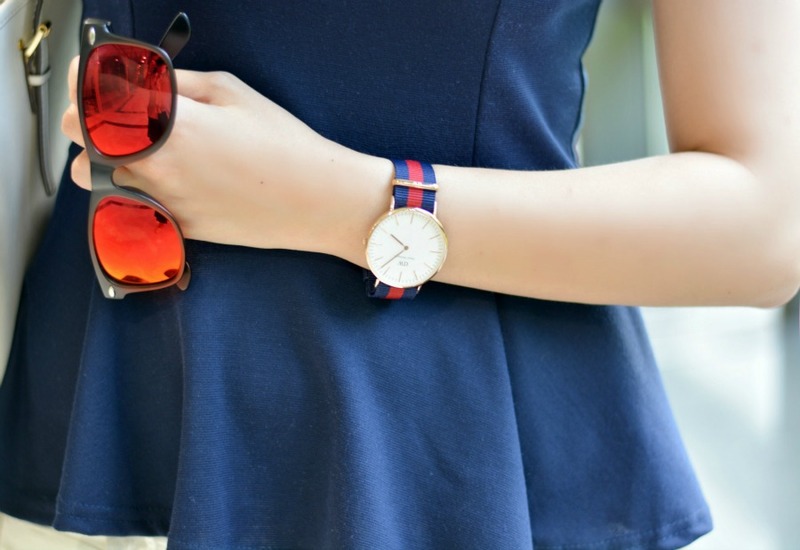 What a pretty nautical look! Those shoes are adorable.